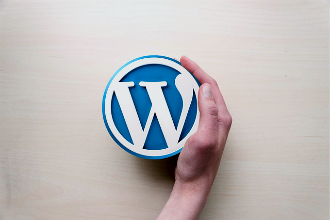 From $250/year, we host and service your WordPress. We offer customisation to meet your business needs. From $750/year, you can start selling online in no time. We also offer content management services to ease your workload. 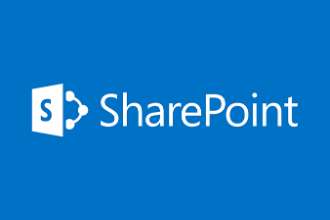 We implement SharePoint solutions that improve the flow of your business information. If you are looking for flat icon sets for your project, here is some idea suggested by Mashable: Enjoy! Came across a requirement of a project that the mail server is hosted on another server (such as gmail). To configure the outgoing email for SharePoint 2010 in this case requires setting up the vitural SMTP server with relay in IIS 6. Thank you Russell Wright for some good instructions here. SharePoint 2010: How to list documents within a subfolder in a webpart?